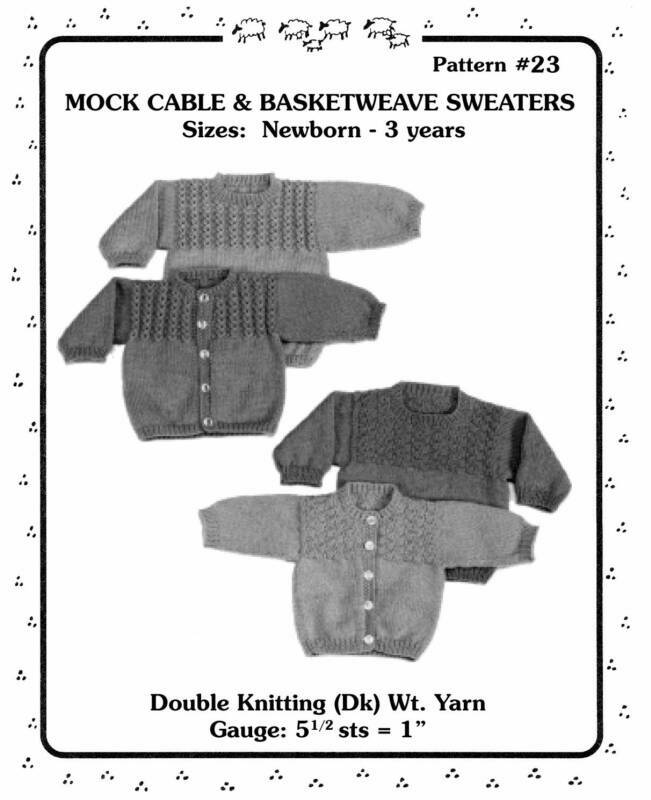 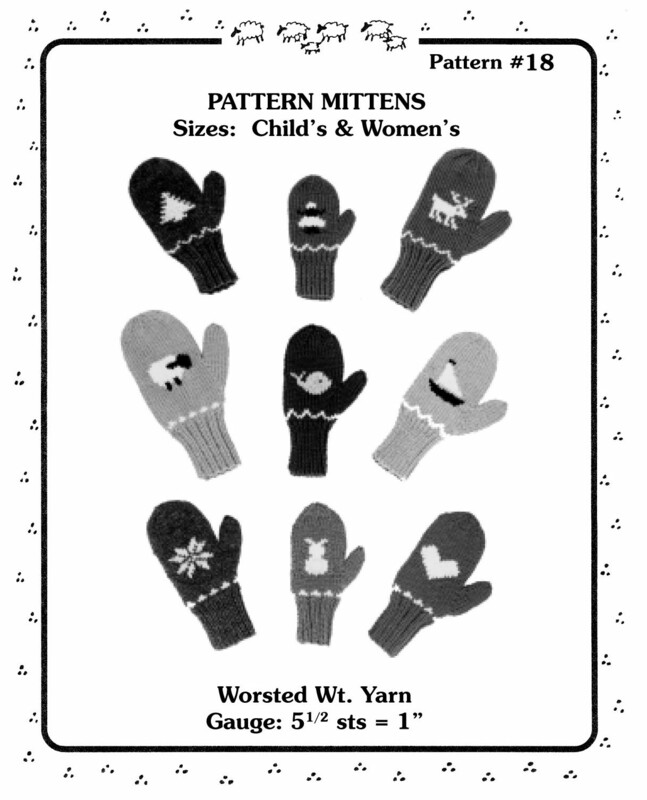 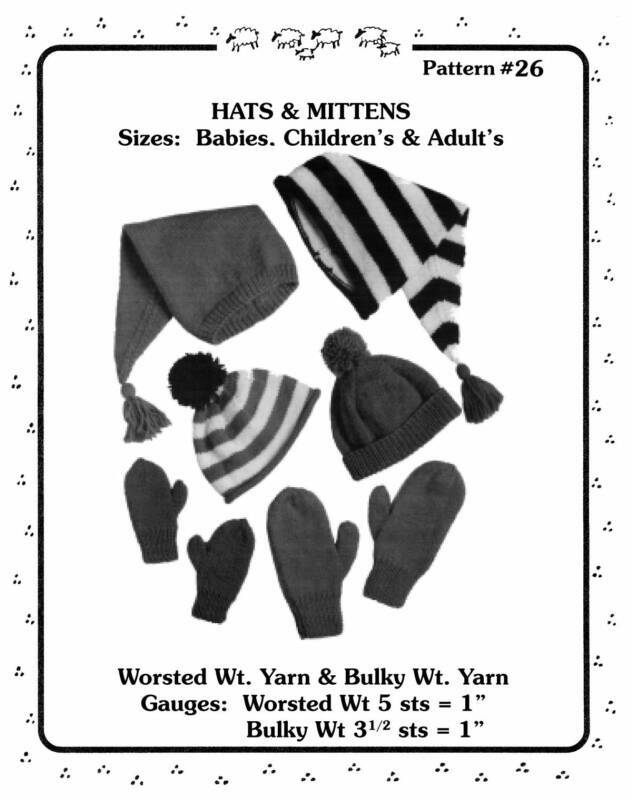 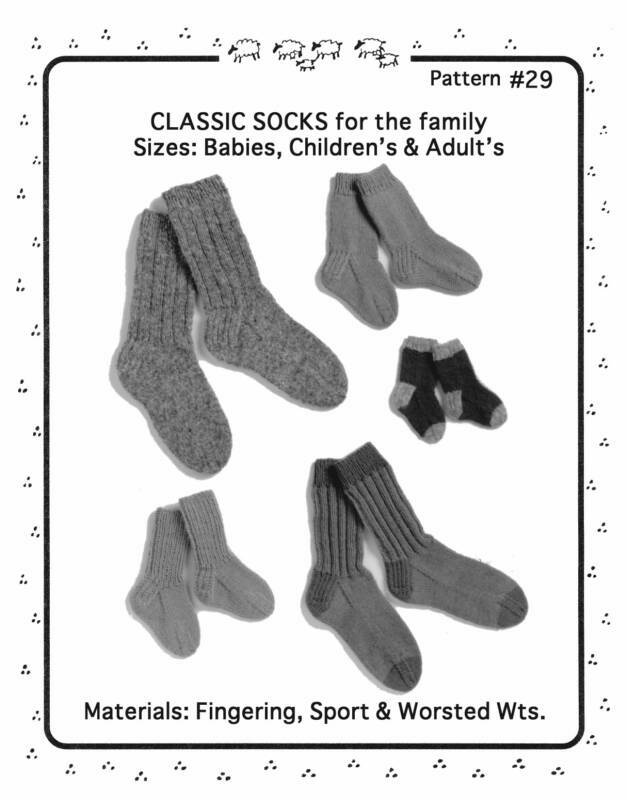 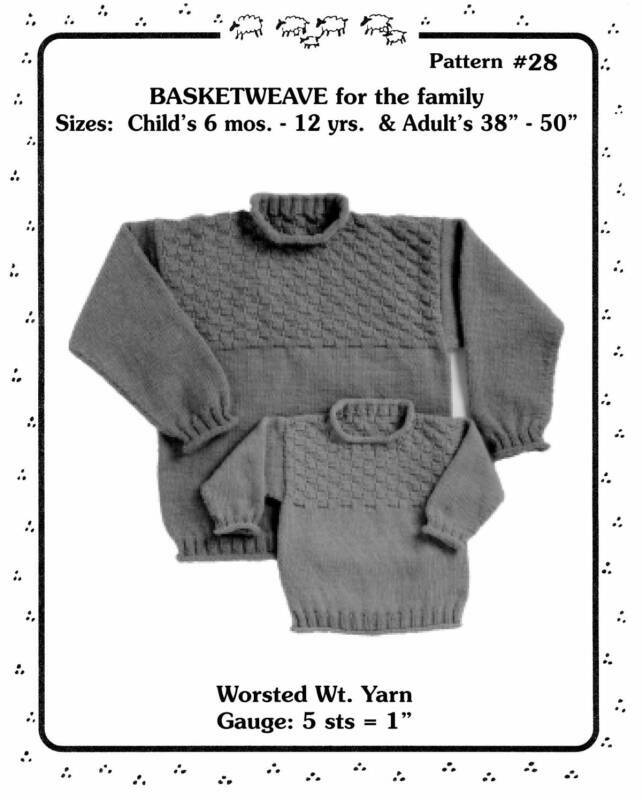 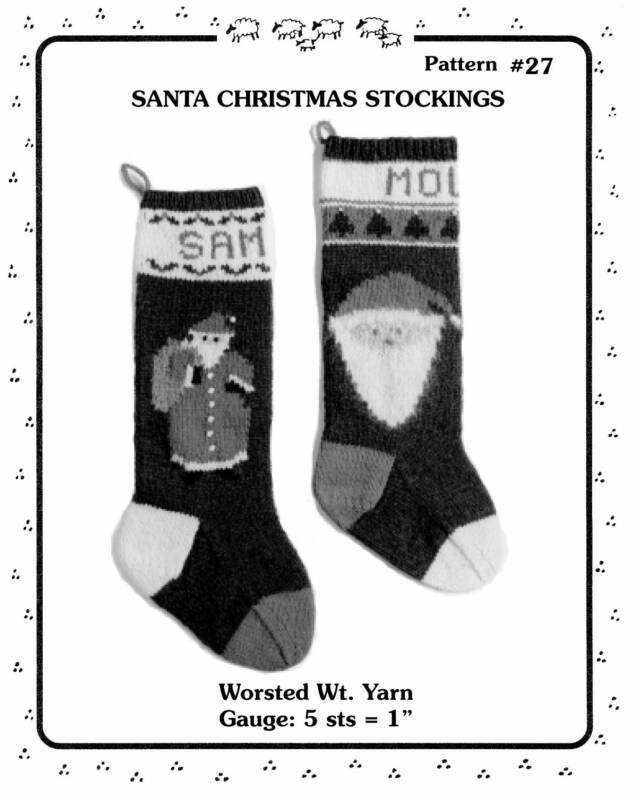 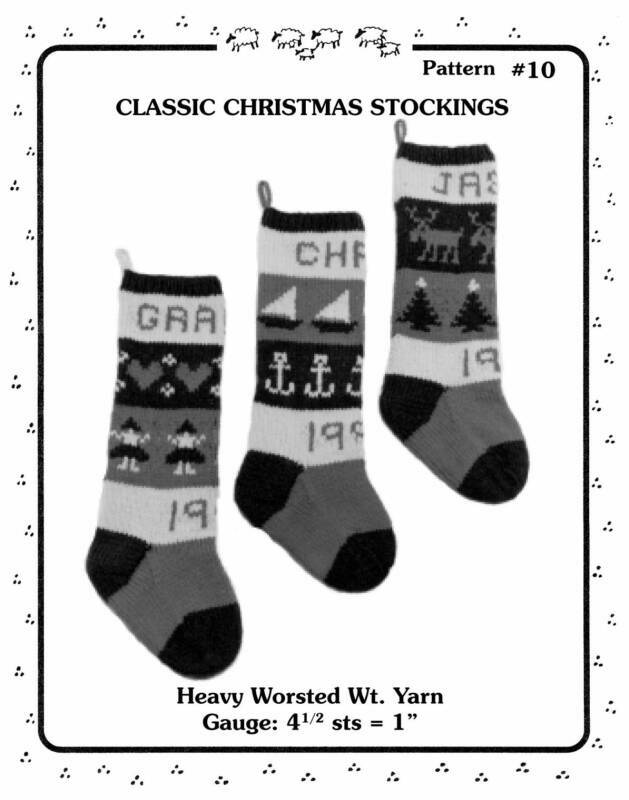 Melinda joined her mother at "The Yankee Knitter" store after college and began publishing patterns and has never looked back since. 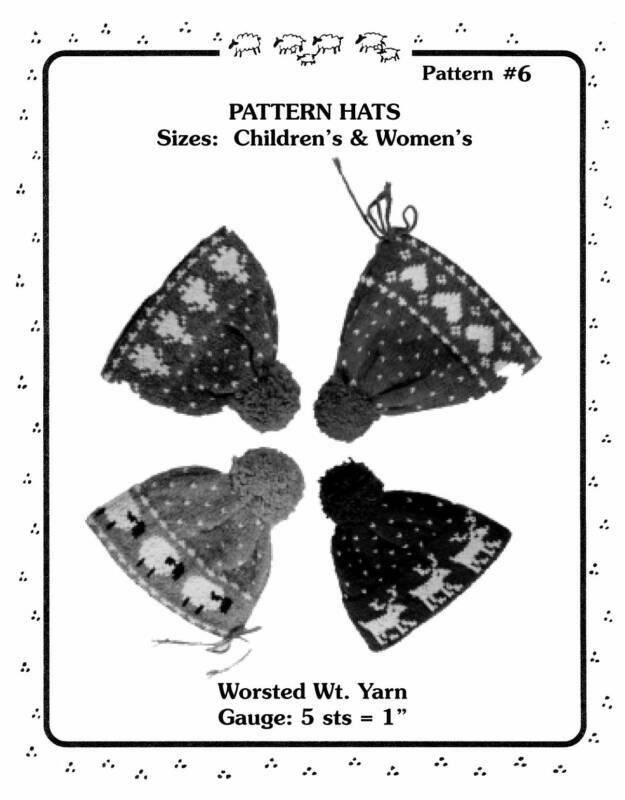 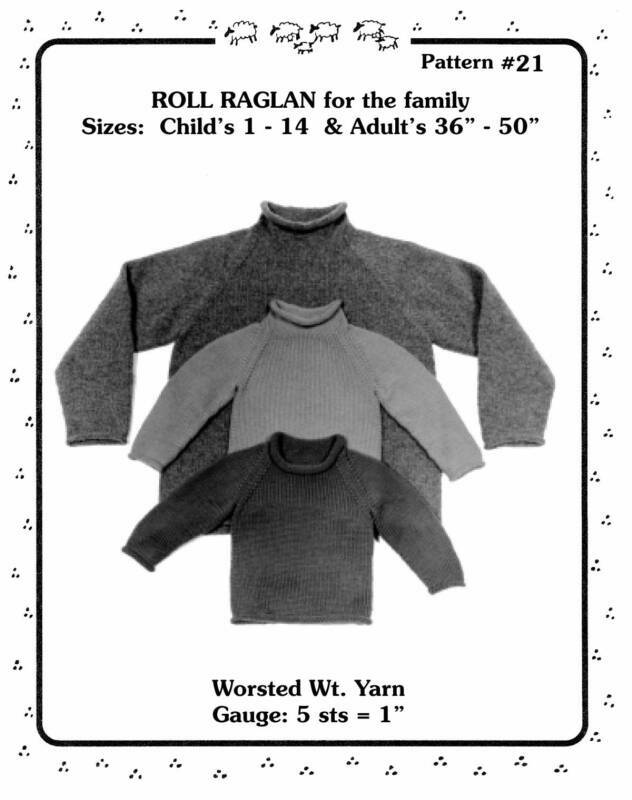 Creator of easy to follow patterns since 1987. 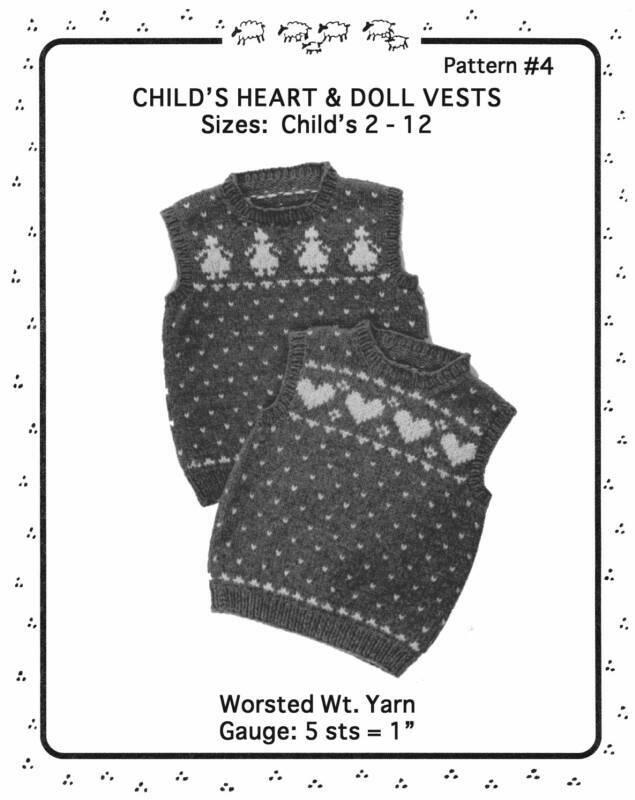 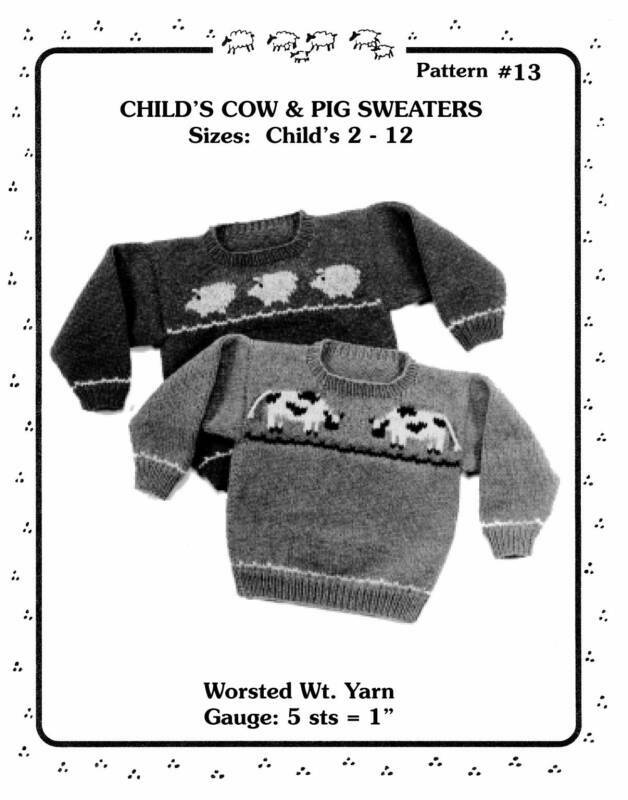 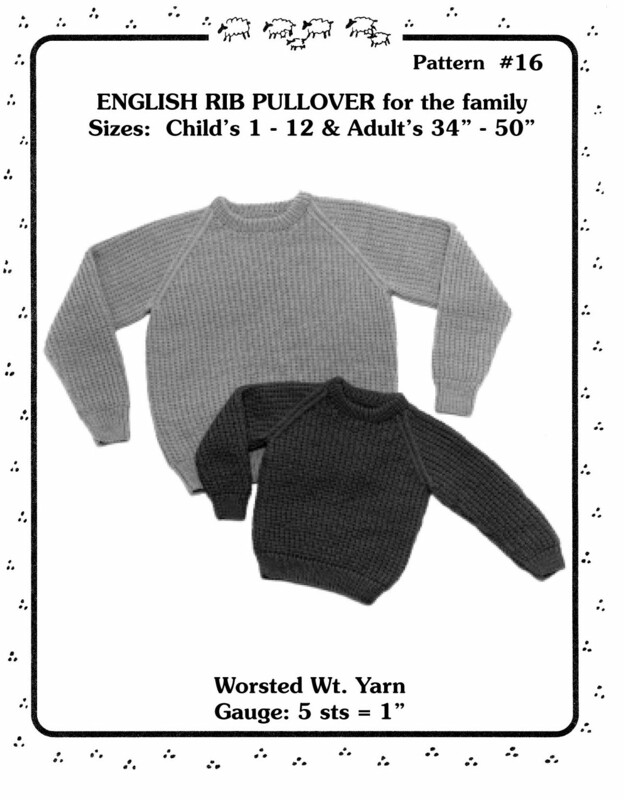 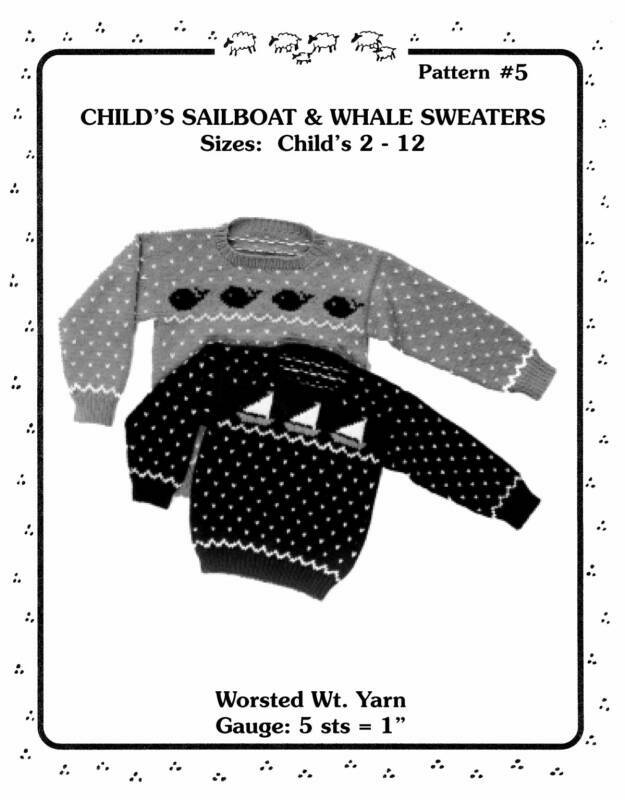 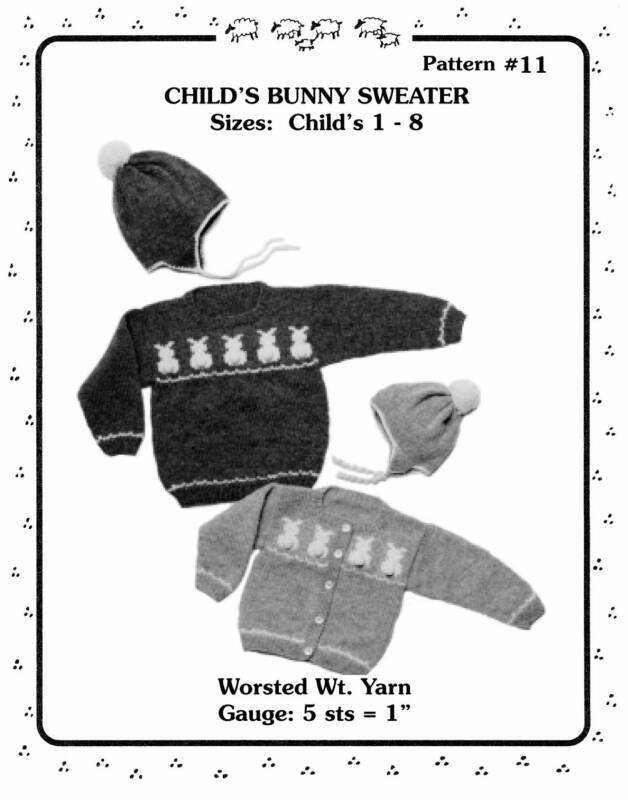 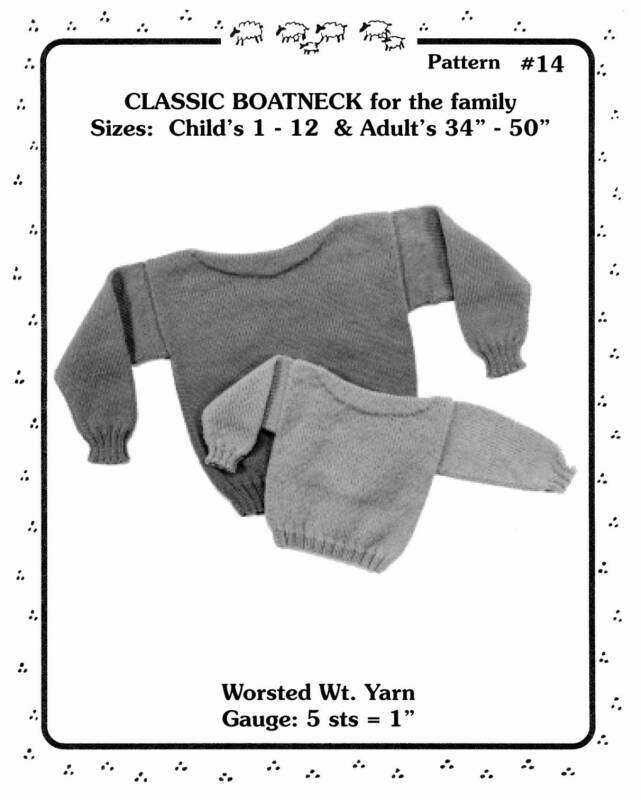 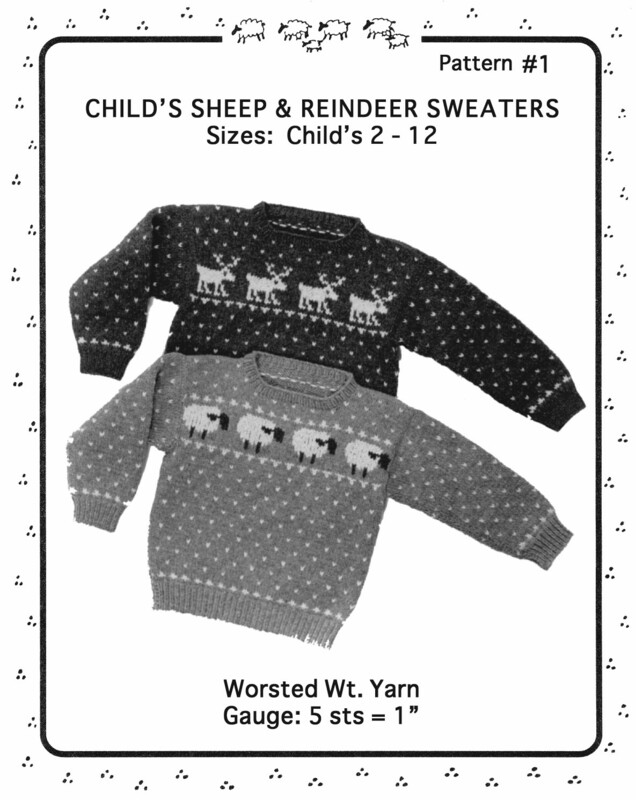 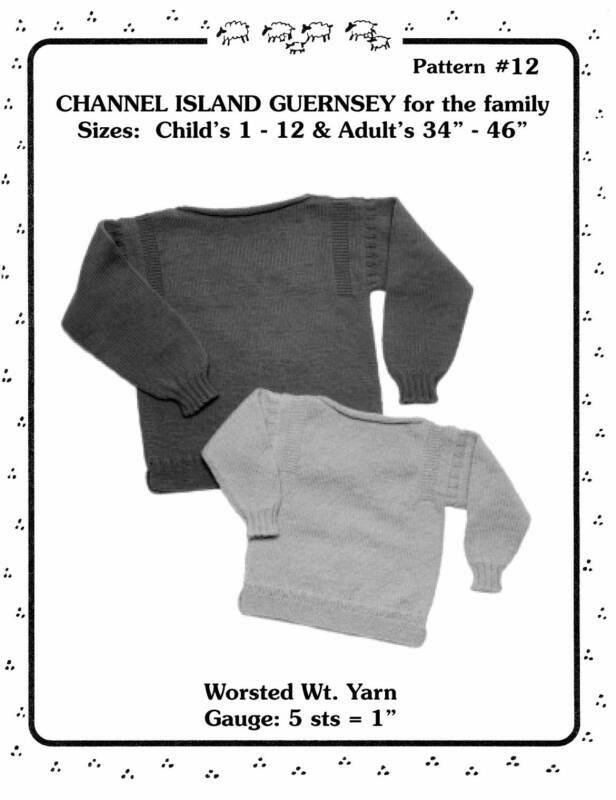 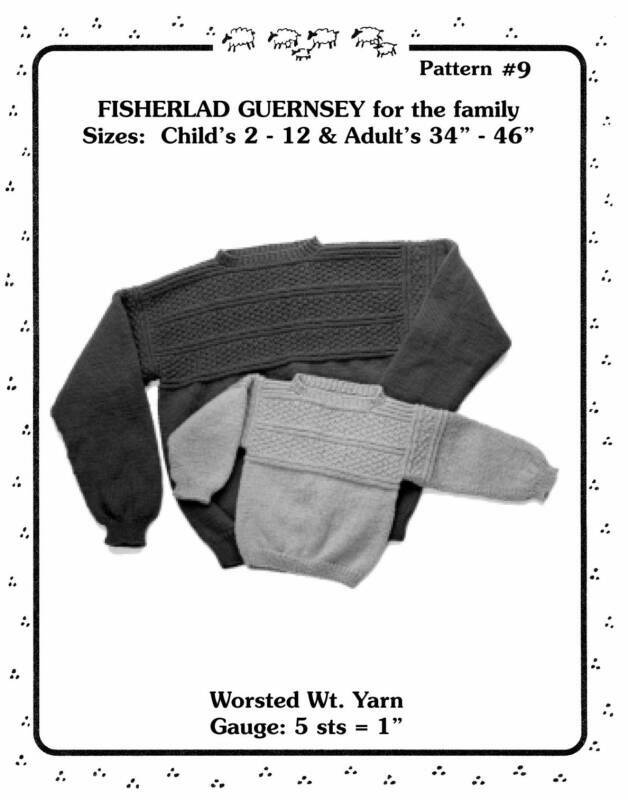 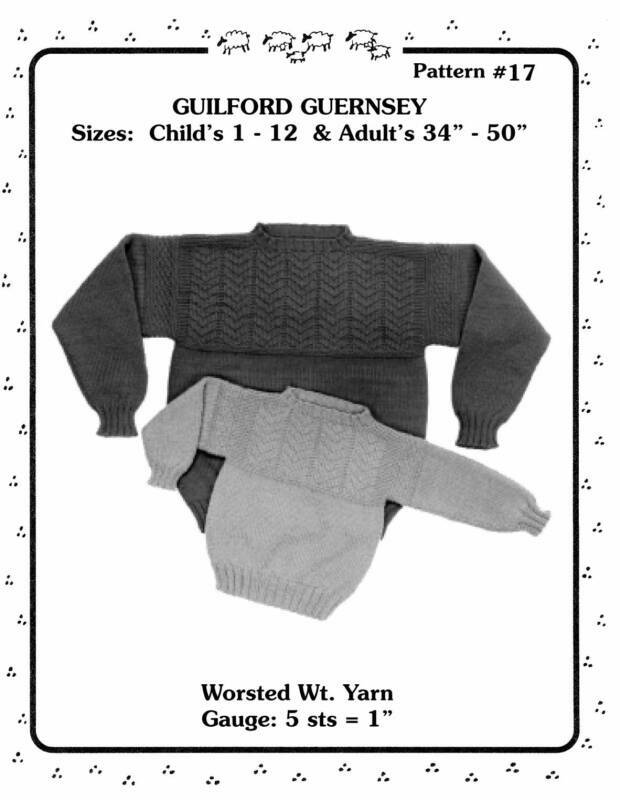 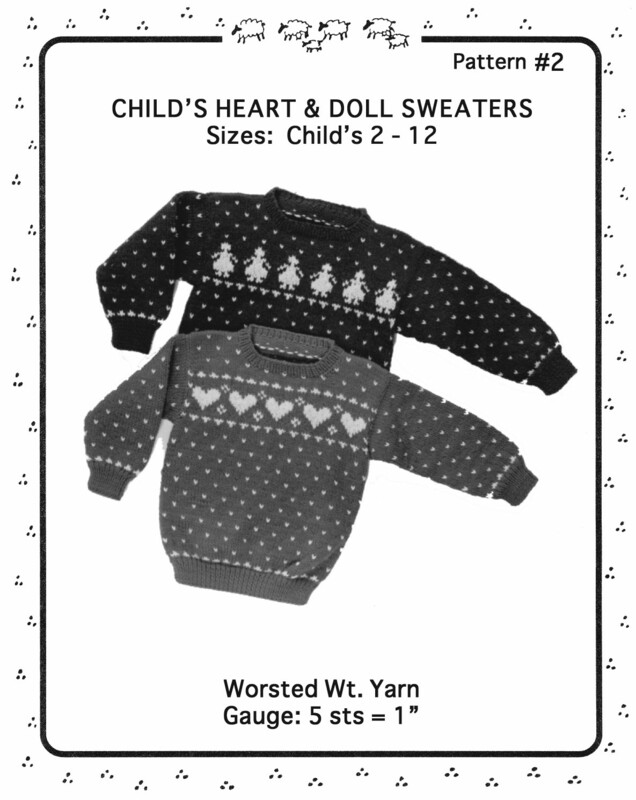 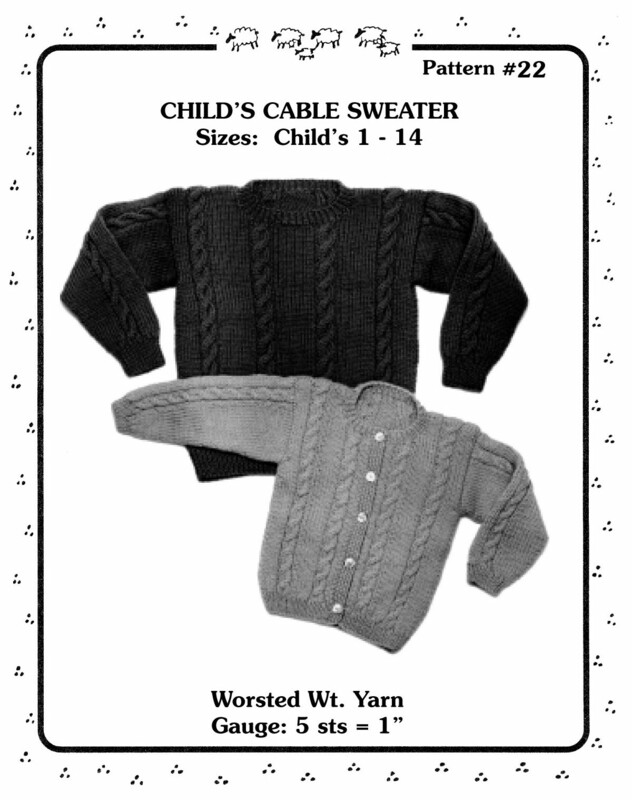 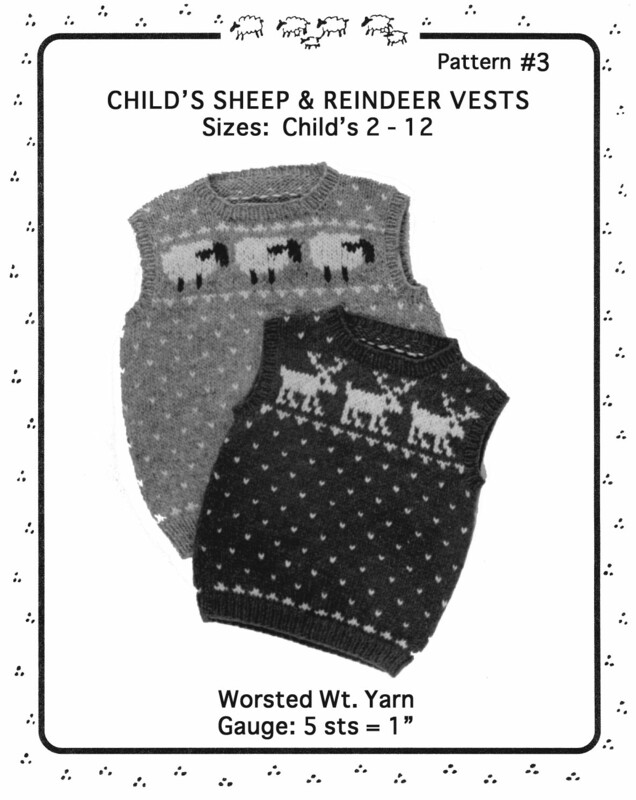 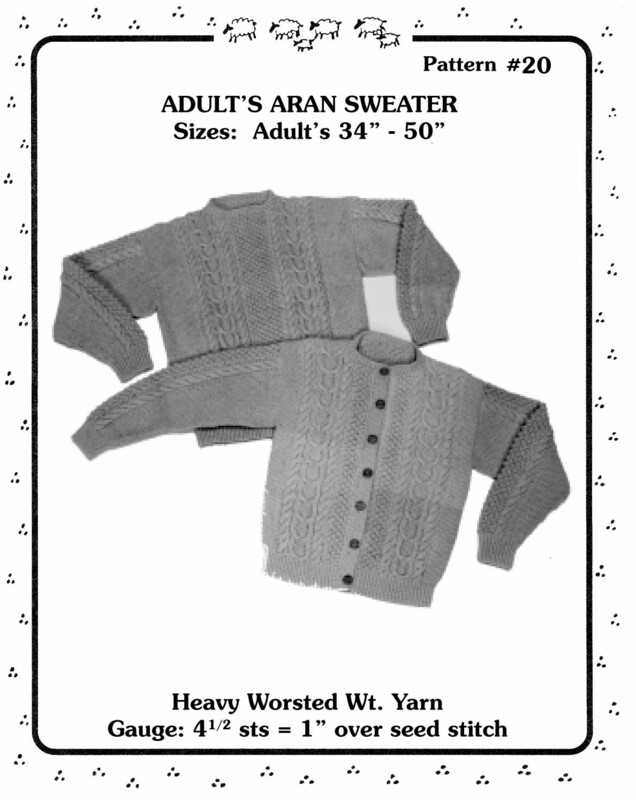 Yankee Knitters Childs Sheep & Reindeer Sweaters - Size - Childs 2-12.